Have you tapped into the power of QR codes yet? If not, what are you waiting for? QR codes have enormous potential as sales and marketing tools. For those unfamiliar with them, a QR (Quick Response) code is a square-shaped bar code (like the one at left) that can be scanned with a smartphone’s camera, using a free code-scanning app. The code is essentially a link to whatever you want it to be. Which means, when someone scans your code, it can load your website, your brochure or any other type of digital content right on their phone. It’s the next wave of mobile marketing. However, to get your potential customers to scan your QR code, you need to give them a good reason to do so. What will they get, see or be able to do if they scan your code? Think about what items on this list would make good incentives for your target market. Then choose one or more and link it to a QR code. 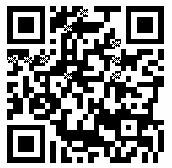 (There are plenty of web sites that will generate a QR code for you free of charge.) Incorporate your code into your various marketing efforts, being sure to state what awaits those who scan it. Using QR codes will drive more traffic to your web site, strengthen your brand message and increase engagement with your prospects, all at zero cost. And when you can achieve those three things, the result is more sales. By the way, how have you used QR codes? Or seen them used? Share your experiences in the comments below! If you’re in sales—whether as a salesperson, a professional or a CEO—you have competition. And every one of those competitors has some kind of strength relative to your company: lower prices, more years in business, bigger staff, higher quality, more locations, etc. 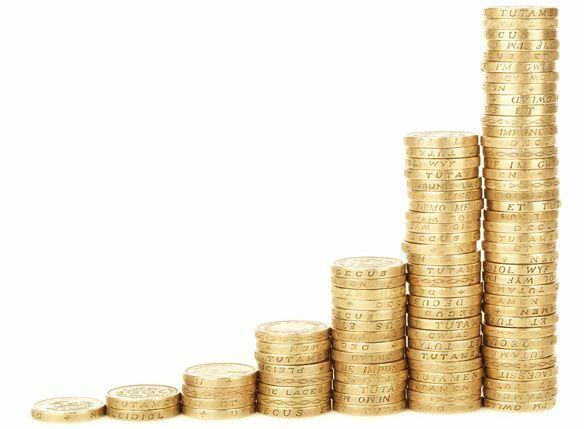 The temptation is to try to match strength for strength: cut prices, hire more people, and so on. But that’s a dangerous—and expensive—game. Instead, look at your weaknesses. Too often we consider our weaknesses to be liabilities. The fact is, though, every strength hides a weakness. And every weakness hides a strength. Take ACE Hardware for example. 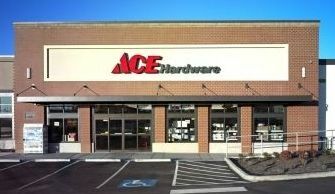 The average ACE Hardware store is only slightly larger than a gym locker. They’re never going to be able to compete with Lowe’s, Home Depot and Menards on selection. So they’re not trying to. They’re changing the criteria on which buyers choose their store. Instead of selection, they’re competing on convenience. So, here’s the question for you: How can you turn your weaknesses into strengths? For more of my favorite quotations, check out Great Thoughts on Sales, Business and Success Volume I, Volume II, Volume III, Volume IV and Volume V.
Want more sales? Then you need more of five specific things. You may not need all five, but you definitely need at least one, and probably several. Listen to my appearance on Breakthrough Business Strategies Radio with Michele Price. In this ten-minute segment, I share what each item is and how you can get more of it. By the way, to access the information about social media and your sales that I reference at the end of the segment, simply click here.